— Were it not for John Houbolt, the United States might never have landed men on the moon. 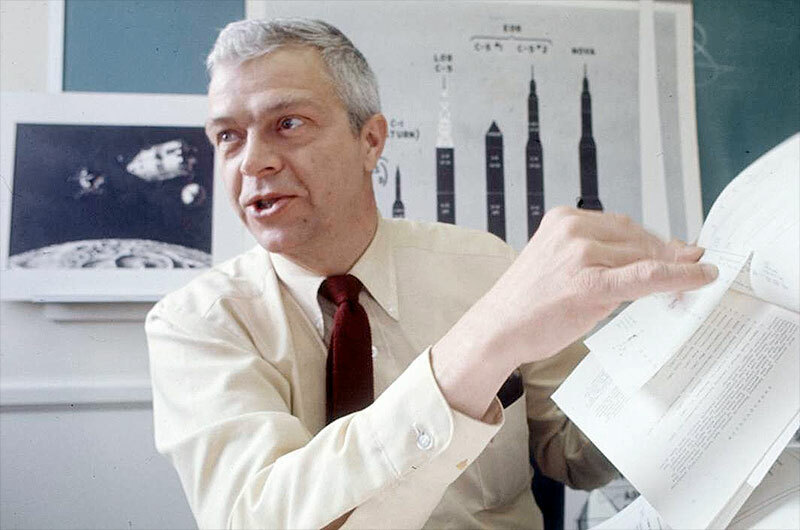 The engineer, who died on Tuesday (April 15) at the age of 95, successfully sold the country's space program leaders on an alternate flight plan, Lunar Orbit Rendezvous (LOR), which ultimately led to the six Apollo moon landings of the late 1960s and early 1970s. Houbolt's death was confirmed by a spokesman for NASA on Thursday. Before Houbolt began championing LOR as the way to go to the moon, NASA's rocket scientists, including Wernher von Braun, envisioned lunar missions of a type now more often associated with early science fiction. In the original plan, a large rocket would fly directly from the Earth to the moon, landing on its tail and blasting off the lunar surface for a direct return to Earth. 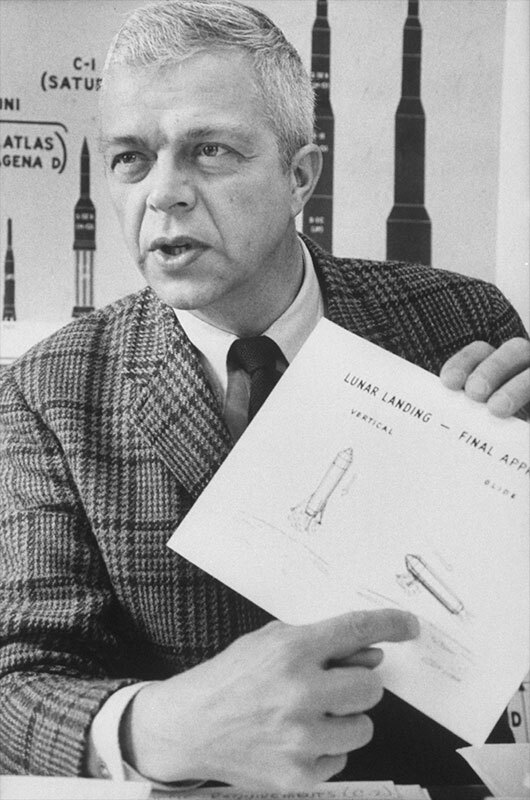 "They were going to send a vehicle the size of [a 100-foot (30 meter)] Atlas [rocket] to the moon with absolutely zero help and land it backwards," Houbolt described in a 2008 interview with NASA. "I said, 'It cannot be done.'" 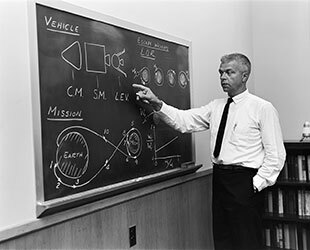 Houbolt, who in the early 1960s was studying rendezvous methods for future space stations as the assistant chief of the Dynamic Load Division at NASA's Langley Research Center in Virginia, favored a different approach. Instead of the direct ascent or Earth Orbit Rendezvous, he strongly advocated sending one craft to orbit the moon and another to land on its surface. 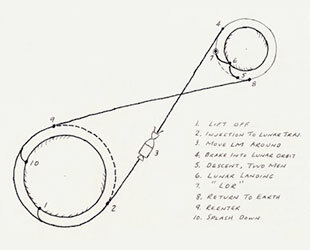 The two vehicles would then meet up in lunar orbit before returning to the Earth. "I said you must include rendezvous in your thinking, to simplify, to manage your energy much better," recounted Houbolt. "That is, to manage the way the vehicles behave in a simpler way." Despite having the figures to back the plan, Houbolt ran into considerable opposition eliciting support for LOR. In a letter to NASA's associate administrator, Houbolt labeled himself as "somewhat as a voice in the wilderness." "It actually turned into a 2.5 year fight to convince people, because they wouldn't even listen to it," Houbolt recounted in his profile for NASA's 50th anniversary. "Why was there so much resistance to it? That's a good question, and the only thing I can come up with is the syndrome of NIH...not invented here." Not that Houbolt ever professed to having invented Lunar Orbit Rendezvous himself. The concept, which dates back to as early as 1916, was Houbolt's cause, not his creation. But without his constant advocacy, and in particular, his winning over von Braun and the White House's obstinate science advisor Jerome Wiesner, it is debatable if astronaut Neil Armstrong would have ever made his "one small step... for all mankind." "Whether NASA's choice of the LOR concept would have been made in the summer of 1962 or at any other later time without the research information, commitment, and crusading zeal of Houbolt remains a matter for historical conjecture," historian James Hansen wrote in "Enchanted Rendezvous: John Houbolt and the Genesis of the Lunar Orbit Rendezvous Concept," a 1995 monograph published by NASA. "His basic contribution, however... seems now to be beyond debate." George Low, NASA Administrator at the time of the moon landings, came to a similar conclusion in 1982. 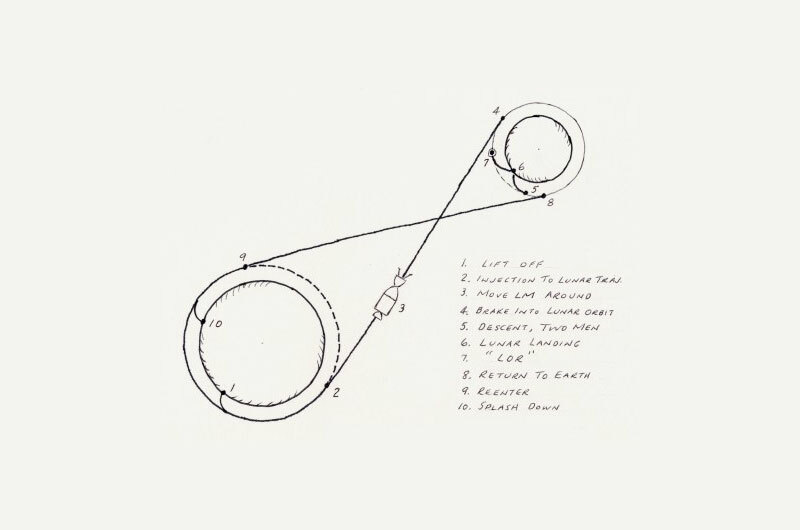 "Had the Lunar Orbit Rendezvous Mode not been chosen, Apollo would not have succeeded," Low remarked, adding that without "Houbolt's persistence in calling this method to the attention of NASA's decision makers... [the agency] might not have chosen the Lunar Orbit Rendezvous." On July 20, 1969, Houbolt watched from the viewing room overlooking NASA's Mission Control as the Eagle, Apollo 11's lunar module, landed at on the moon. "When the landing took place and touchdown was made... all of us stood up and started clapping," Houbolt recalled in the NASA interview. "And von Braun sat in front of me, and he did the okay sign and said, 'Thank you, John.' That was one of the biggest rewards I've ever had." The road leading to Illinois' Joliet Junior College, where he also attended, was renamed Houbolt Road. And the Joliet Area Historical Museum's "The Soaring Achievements of John C. Houbolt" exhibit celebrates the moon landings and his contributions to making it possible. Houbolt, who served as senior consultant for Aeronautical Research Associates of Princeton, Inc. from 1963 through 1975, returned to NASA Langley in 1976, where he was chief aeronautical scientist through his retirement in 1985. 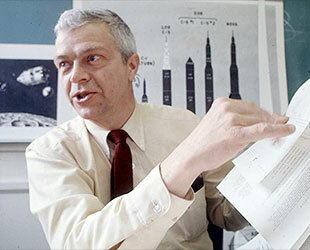 Prior to joining the space agency, he worked for NASA's predecessor, NACA (the National Advisory Committee for Aeronautics).